An ancient evil has awakened from a time long forgotten. The only hope for the world is the floating island in the sky known as the Animarium – the remains of an ancient kingdom destroyed by the Orgs 3000 years ago. 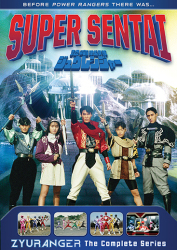 Living on the Animarium, giant beasts, known as Wild Zords, recruit five young heroes from the modern world and grant them the power to become Power Rangers. 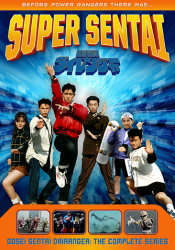 To aid the Power Rangers in their battle to save the Earth from the evil Orgs, the Wild Zords descend from their habitat in the sky when the Rangers need them the most. 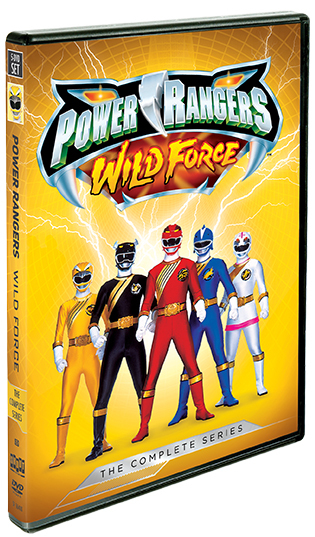 With a virtual zoo of gigantic animals fighting by their side, the Power Rangers Wild Force prove that when humans and animals work together to save the planet, nothing can stop them. 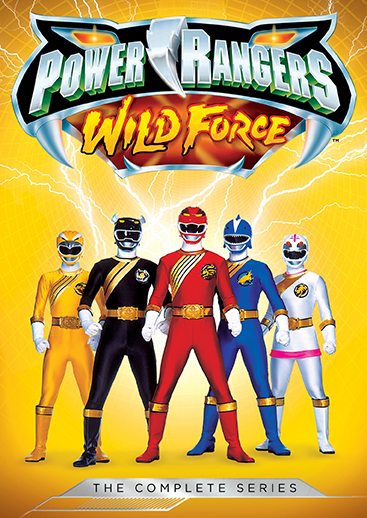 4 Power Rangers Wild Force: Never Give Up!